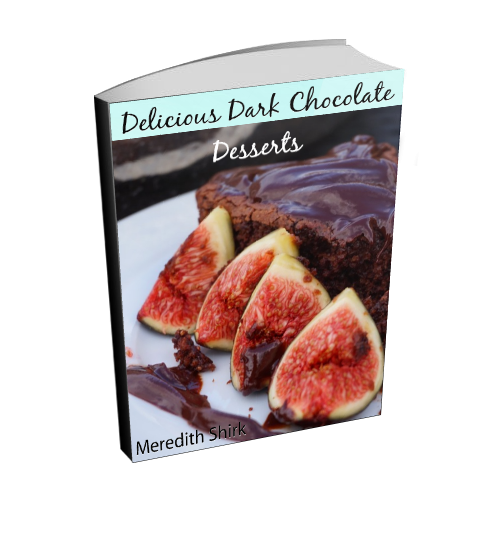 Thank you for purchasing the Delicious Dark Chocolate Desserts ! We can't wait to hear how this program changes your body and life. You can simply click on the link above and start enjoying them immediately! Please bookmark this page for future access.